Get hands-on with all the new tech Apple released via Youtube! 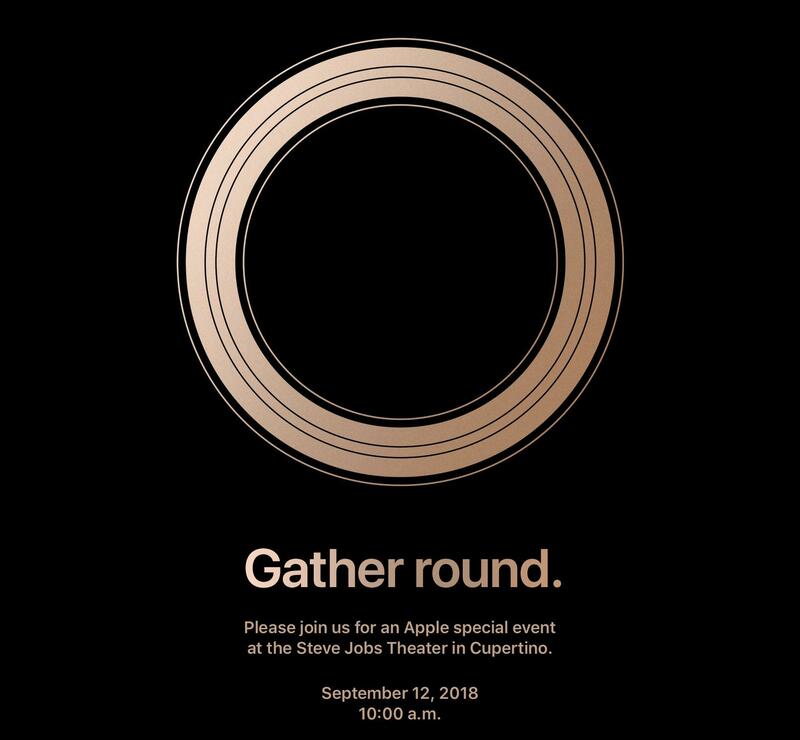 Maybe you're someone who watched the Apple iPhone XS event yesterday and was jumping for joy at the look and function of the new iPhones, or maybe you're someone who's super curious about the new Series 4 Apple Watch. Here are some of the best hands-on videos that showcase the new iPhones and Apple Watch. Check 'em out!